ErolFlynn, Mickey, Jonas Blue Feat. Dakota, Dj Tonka, Sigma & Rita Ora and more. 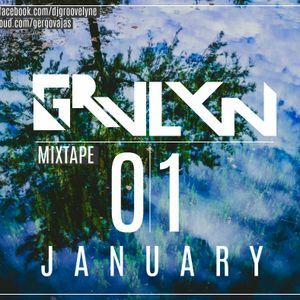 ENJOY MY FIRST MIXTAPE IN 2016., INCL. TRACKS FROM TIESTO ✘ DON DIABLO ✘ MAJOR LAZER ✘ DISCLOSURE ✘ FATBOY SLIM ✘ RITON ✘ JONAS ADEN ✘ HI-LO & MORE...!